Meat, pork and poultry producers need a partner who understands the intricacies of sanitary design and food safety. The threat of cross-contamination is high and distinct zones must be maintained between slaughter and cutting and the processing, cooking and packaging areas. 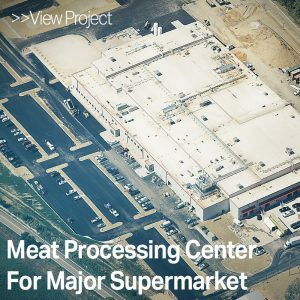 Dennis Group has worked on a range of meat, pork and poultry projects ranging from definition studies for a slaughterhouse to full design-build services for meat processing facilities.